We thought we would start heart day off right with a fabulous giveaway from Kirstie Kelly. 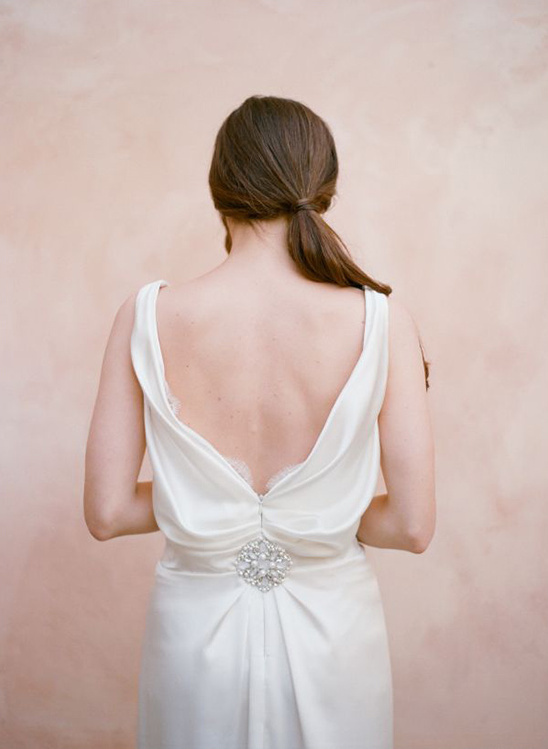 One lucky reader will win $250 off one of her amazing gowns. All you need to do is share with us which Kirstie Kelly dress is your favorite. By filling out the form below you will be entered to win. The winner will be emailed on Thursday February 21, 2013. All entries will receive 10% off any Kirstie Kelly dress. You can see all of the Kirstie Kelly dresses here. All photographed by Elizabeth Messina. Try your wedding gown in the privacy of your house before you buy. 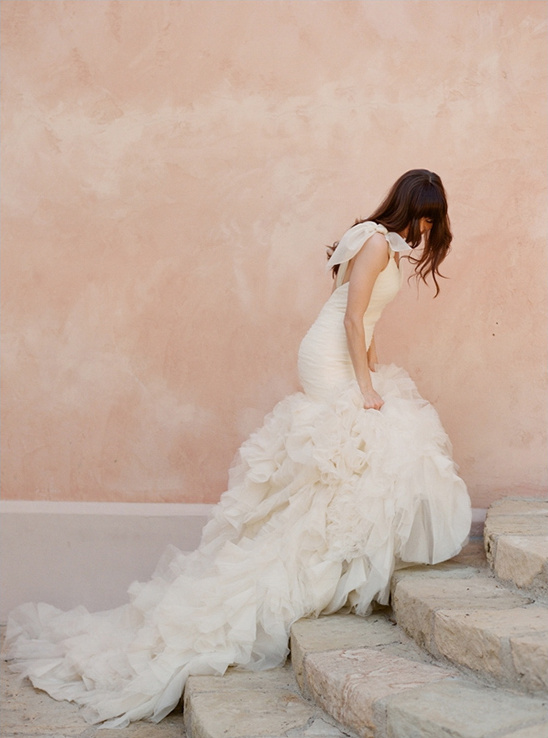 Bride's that do not live near the Kirstie Kelly boutique, in Los Angeles, do not fret. She has a new "Borrow Me" program. They ship gowns to brides around the country. You have a few days to try them on in the privacy of your own home, or invite friends and family over and make a party of it! You are no longer limited to their local bridal salons; if you fall madly in love with a Kirstie Kelly dress you can have it! 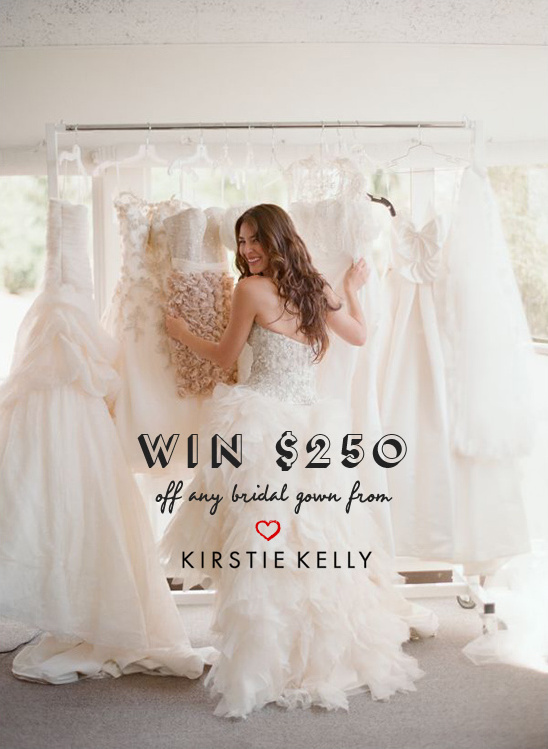 If you are in the Los Angeles area the Kirstie Kelly boutique has hundreds of wedding dresses to try and they also have bridesmaid and flower girl dresses. 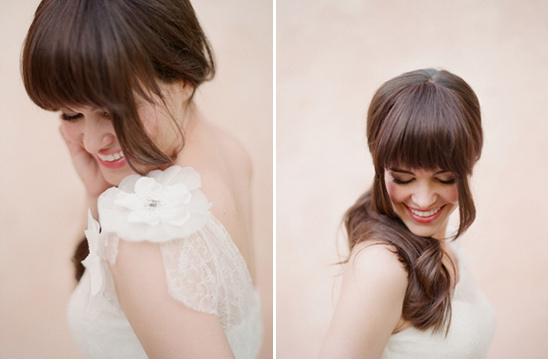 Of course there is an amazing team of stylists to assist you on your dress purchase. Speaking of purchases their price points range from $800-$12,000 (wide range selection under $1k). Call today to make an appointment. Remember to share your favorite dress below for a chance to win $250 off your next dress purchase.